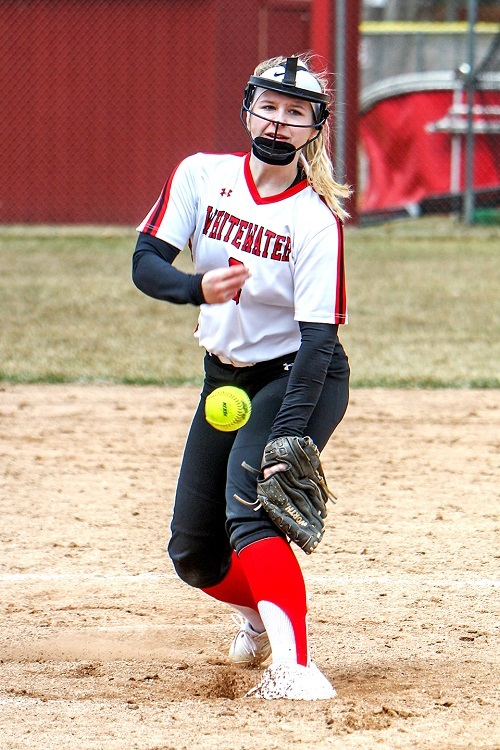 WHS split a softball double-header with McFarland on Saturday, April 13, losing the first game 6-0 and then coming back to win the second 10-4. 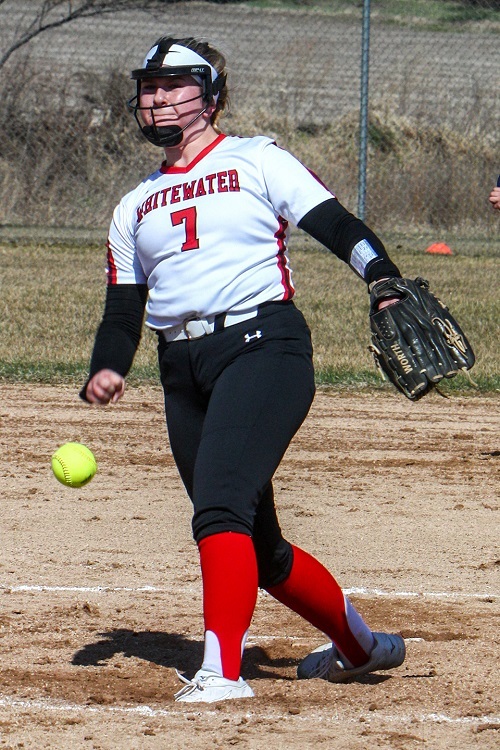 Sara Johnson pitched the entire first game. Jacee Johnson pitched the start of the second with Sara coming back to finish in the 5th inning.